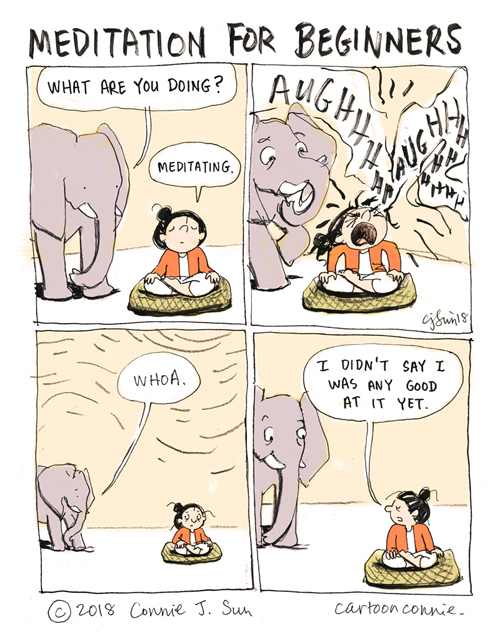 The last time I tried meditating, I had a major panic attack. I learned my lesson. Now, I stick to what I know works. Beer and bourbon. Just seeing you in that uncomfortable pose makes me want to cry. Nature Nurture & you . For beginners meditation start from you . Nature nurture its own nature . It is only you who in ignorance avoiding your own nature . Knowledge & ignorance goes together . Let nature nurture you .